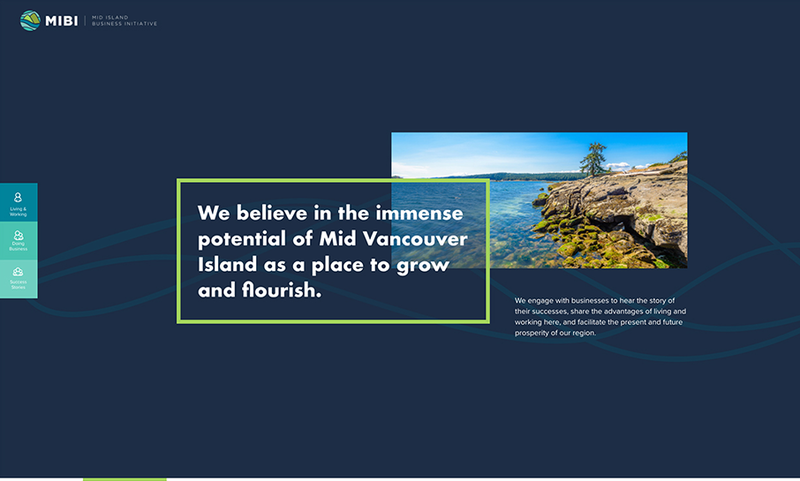 Promoting Vancouver Island lifestyle & driving local economy. 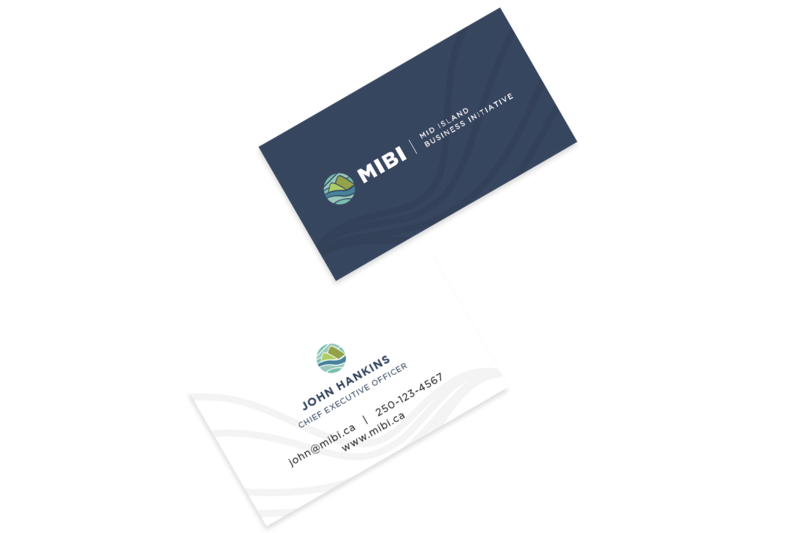 Together, we crafted a strong initial brand presence, website, and marketing from the ground up. 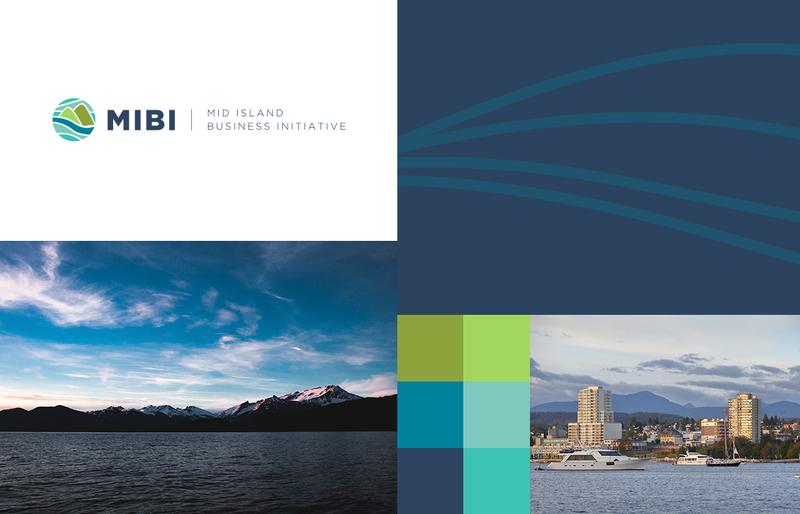 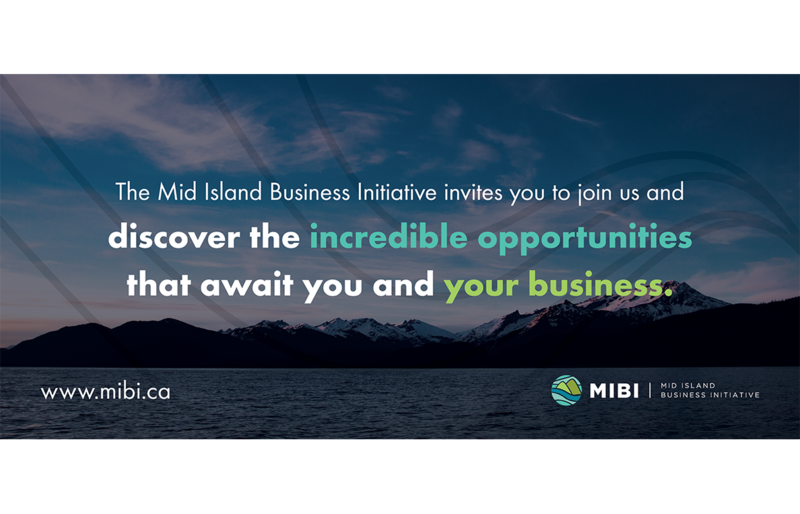 The MIBI team gave us significant creative license with this project and the opportunity to provide input and give shape to the economic information that would be helpful to prospective businesses and entrepreneurs interested in our region. 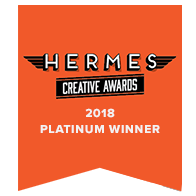 making it all the more rewarding. 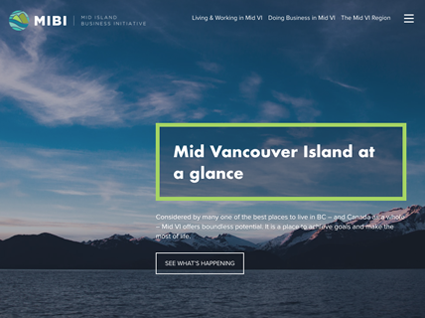 Our team will get back to you ASAP about what budget a project like MIBI requires.